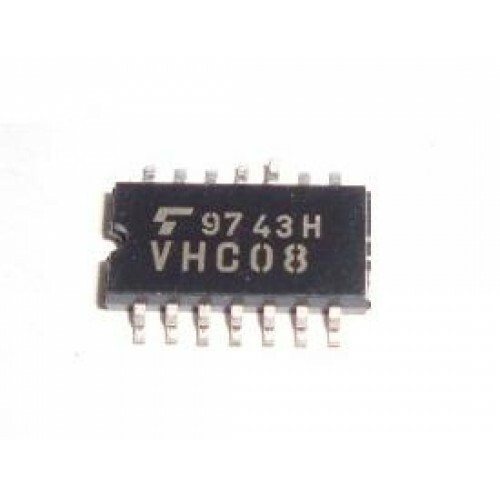 The 74HC08 is a Quad 2 input AND logic gate IC in SOIC package this IC is identical in pinout to the 74LS08. 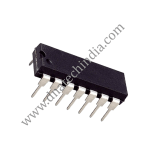 The device inputs are compatible with Standard CMOS outputs; with pullup resistors, they are compatible with LSTTL outputs. 7408 Quad 2-Input AND Gate A logic gate is an elementary building block ..